Maintaining a clean sink or bathtub drain is important for many reasons and can be done with minimal effort to help avoid running into costly and possibly dangerous plumbing issues. One obvious reason to clean your drains on a consistent basis is to avoid unpleasant odors. A more serious problem that could result from a neglected drain is the risk of pesky drain gnats. Also, failure to keep your drains clean will lead to buildup that eventually will cause water in your sink or tub to empty at a much slower rate. If you’ve tried your own maintenance and at home remedies and the problem with your drain persist, it may be time to call the most trusted name in Raleigh professional plumbing, Poole’s Plumbing to come and be sure the issue escalates no further. As mentioned in the preceding paragraph, to Keeping Your Drains Clean is a simple process that can be done at home as long as you are willing to take a few minutes every few days to do so. The simplest way of avoiding unwanted buildup is to run scalding hot water through your tub and sink drains every couple days to make sure that there is no clogging and to keep gunk from building up. There are also many products available for purchase at most stores, that can keep your drains smelling clean and fresh. If you do notice buildup starting or clogging in your pipes it is best to immediately address the issue as early as possible, as neglecting these things could prove an expensive and messy mistake. You must realize that to Keep Your Drains Clean that are clogged is not necessarily an immediate disaster, as there are many tried and true remedies that can be made to clear them, right in your home. Most of these solutions are made from items that you already have on hand. One of these tried and true methods is to pour one tablespoon of baking soda into the tub or sink drain. Immediately dump ¼ cup of either lemon juice or vinegar down the same drain and let it sit for 30 minutes. Finally, run hot water through the drain. Repeating this on a weekly basis will help clear buildup and prevent the clog from recurring. Additionally, this will help eliminate unwanted, foul odors. Another at home method is to pour a strong salt water mixture through your drains. This is a proven way to keep grease from buildup and to reduce bad odors. If you have tried the at home remedies and found them not working, there are many popular and potent chemical solutions that can be purchased at nearly any store or supermarket. If these chemicals do not work, it is best to call a professional plumber, who will be able to remove any blockage and have your drains flowing freely in short order. 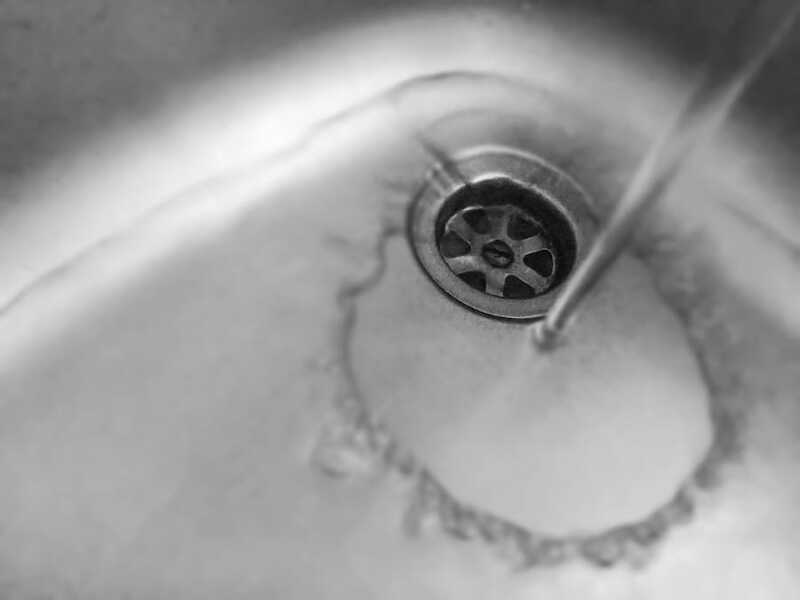 There are many different websites that can offer up tips on keeping your drains clean through these and a variety of other methods in an eco-friendly manner. For further information on this topic, check cleaning or maintaining drains in the home improvement sections of any of the following sites, www.doityourself.com, www.popularmechanics.com, or www.care2.com. As stated in our first paragraph of this article, there are many reasons why a clogged or dirty drain is something not to be ignored. If this a persistent problem, be sure to contact the most trusted name in Raleigh professional plumbing, Poole’s Plumbing.